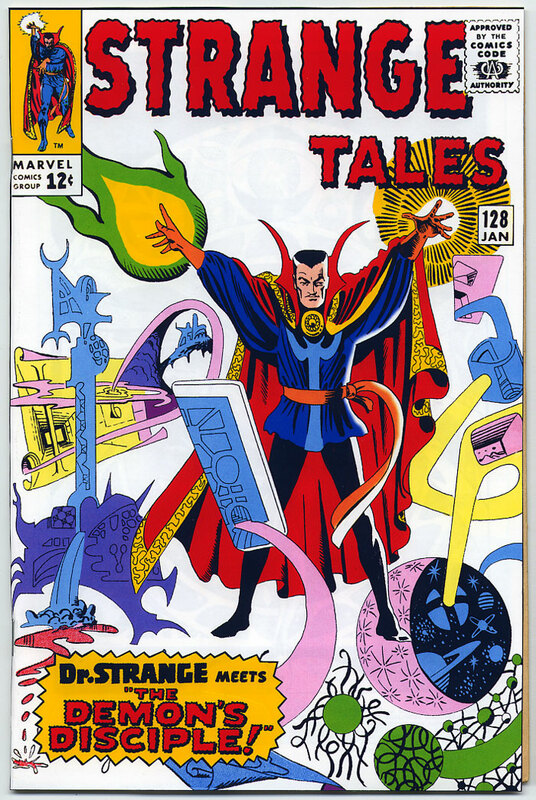 November 2nd is Steve Ditko's 90th Birthday and Nicholas Caputo celebrates it with a wonderful look at his cover art through the decades. 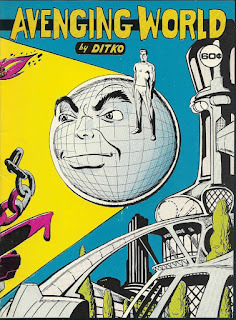 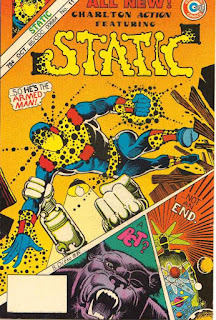 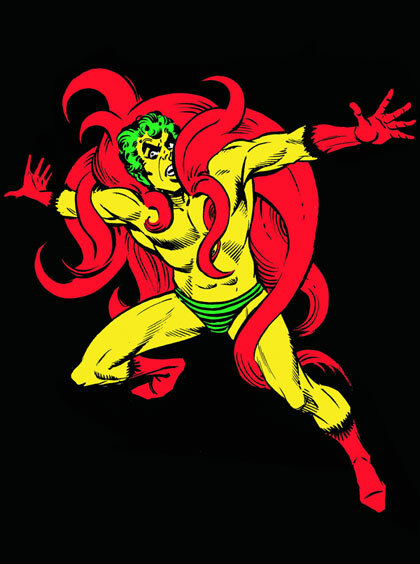 Keep up to date with Ditko's current work at Steve Ditko's Comics Weblog. 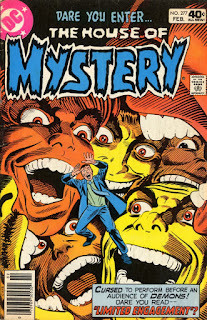 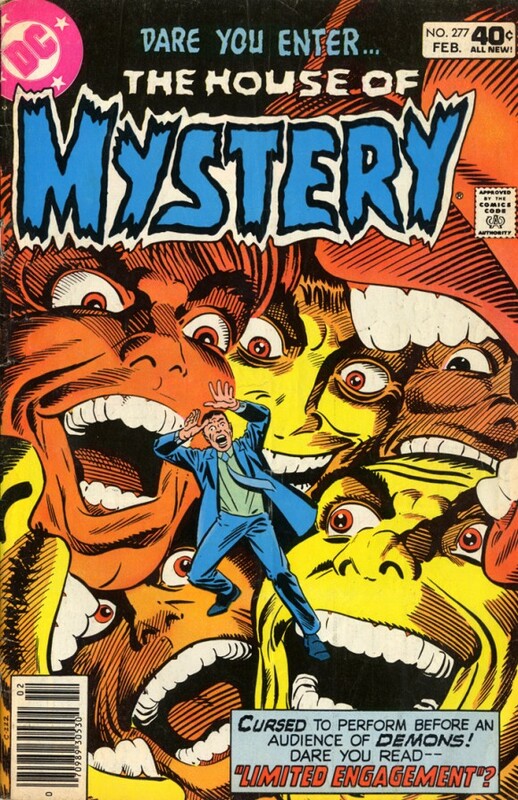 If you are interested in more by Steve Ditko, then I recommend these books. When you purchase a book by clicking the link below, I get a piece of the action and helps me to continue doing this blog. 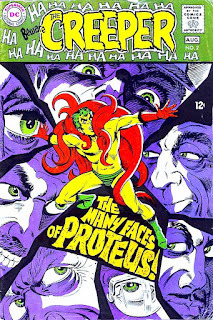 Support an artist today.